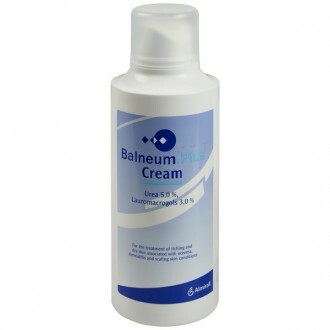 Fucidin cream can be purchased online to treat infected eczema or dermatitis that has been previously diagnosed and treated by your doctor. 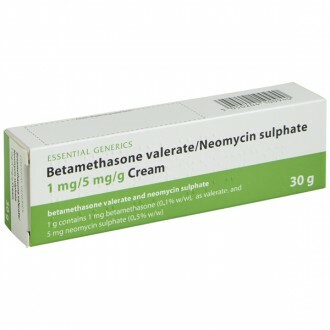 It is an antibiotic cream containing fusidic acid 2% that specifically treats infected eczema a seven to ten day course. 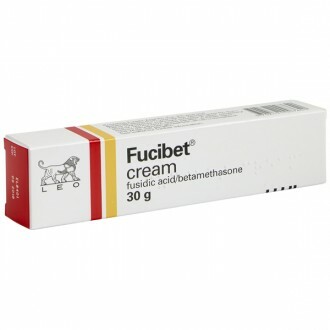 Fucidin cream contains the active ingredient fusidic acid, a true antibiotic. 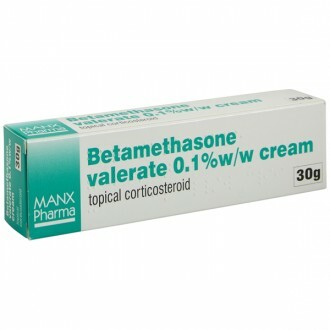 It is used as a treatment for infected areas of dermatitis or eczema. 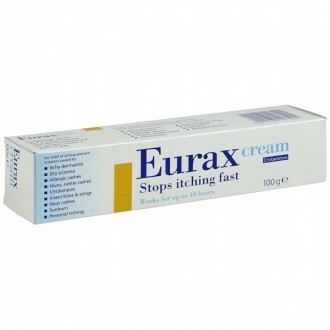 Fucidin cream usually treats infections within seven to ten days. 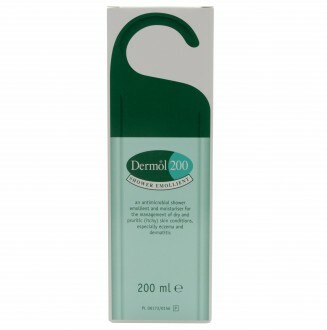 The Independent Pharmacy only provides Fucidin cream for infected areas of eczema or dermatitis that have previously been diagnosed by a doctor and have returned with similar symptoms. 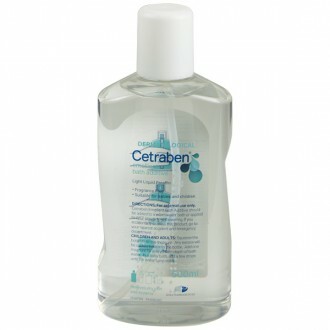 You will not be able to purchase Fucidin online as a treatment for other infections or skin conditions. 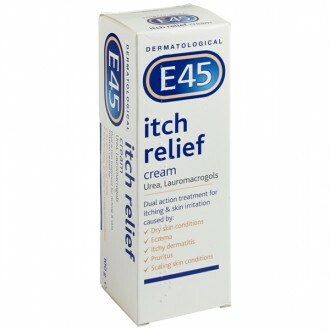 Eczema is a common skin complaint in The UK. The condition is more prevalent among children, affecting approximately 20%, compared with adults, where only 8% suffer from the condition. 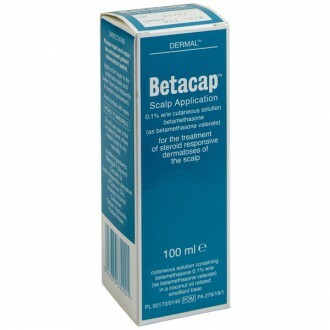 Eczema causes the skin to become dry, scaly and inflamed. 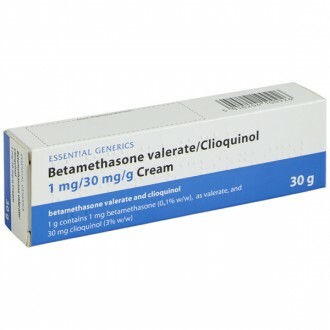 This can make affected area sore and itchy. 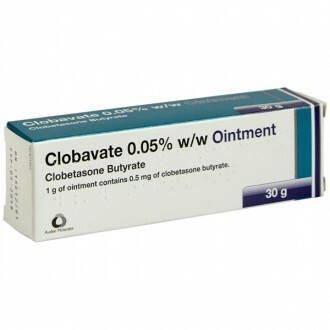 In more severe cases, the skin may split, causing it to weep or bleed. If this occurs the wound can become infected. 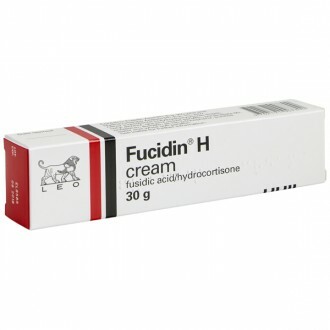 Fucidin cream is an antibacterial medicine that prevents bacteria from producing the proteins they require to replicate. 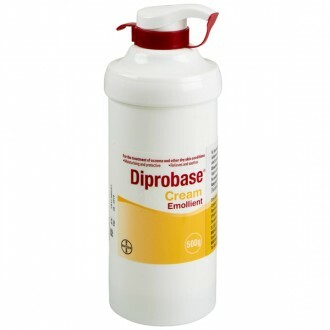 This stops the infection from spreading, allowing the immune system to kill the existing bacteria. 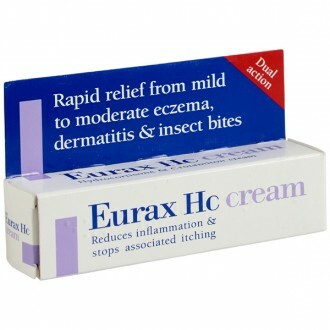 As well as infected eczema, Fucidin cream can be used to treat infected hair follicles, infected wounds, impetigo and an infection around the nails. 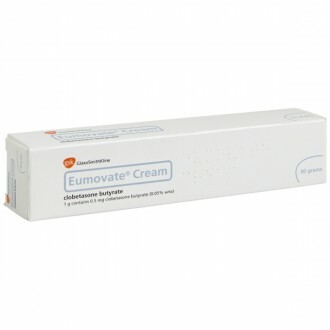 Fucidin cream is suitable for treating simple infected ezcema or dermatitis. 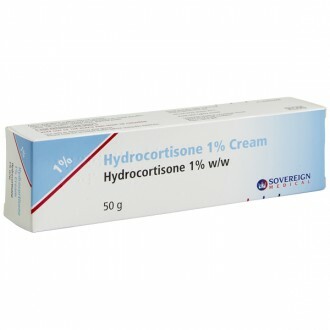 If there is also irritation or redness, it may be more appropriate to use Fucidin H cream which also contains a steroid (hydrocortisone) to help ease any inflammation. 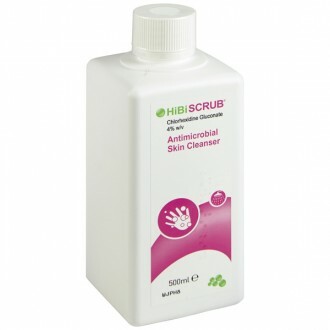 Wash your hands thoroughly before applying Fucidin cream. Apply Fucidin to the infected area(s) as directed. Generally, this will be three or four times per day. 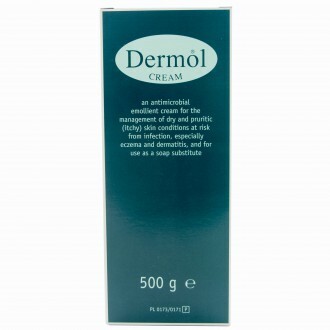 You may need to apply less frequently if the affected area is protected by a dressing. Remember to wash your hands after each application. 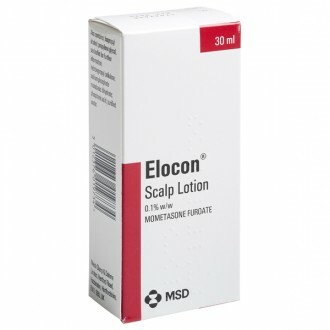 With sustained use of this medicine, there is an increased risk that an infection will become resistant to Fucidin. Talk to your GP if you do not notice improvement within a few days. Continue using Fucidin until you have completed the prescribed treatment. 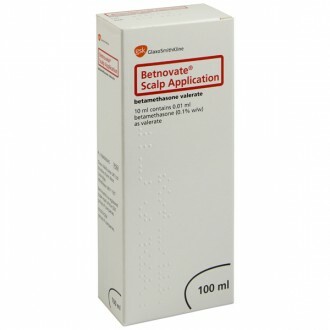 This will prevent a recurrence of the infection, which may be resistant to Fucidin. 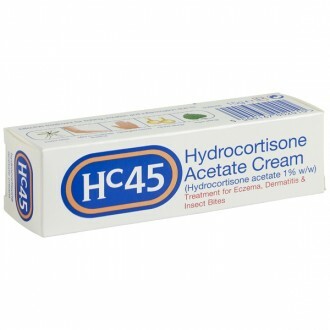 Local irritation or rash where the cream is applied. 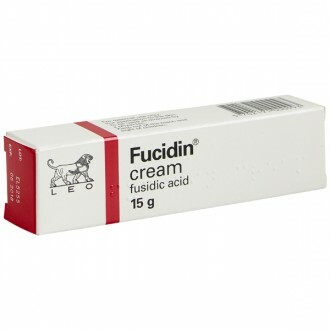 The active ingredient contained in Fucidin cream is fusidic acid. Butylhydroxyanisole (E320), cetyl alcohol, glycerol, liquid paraffin, polysorbate 60, potassium sorbate, purified water, all-rac -α -tocopherol, hydrochloric acid, white soft paraffin. 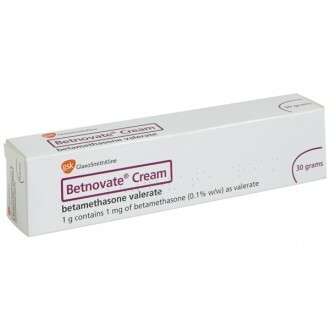 This medicine is unsuitable for you if you are allergic to any of the cream’s ingredients. Consult your doctor if you are using Fucidin over large areas of skin, or on any skin near the eyes. This may make you more susceptible to side effects. Take care when using Fucidin, as some of its ingredients may cause skin irritation. Please read all packaging and the Patient Information Leaflet before taking any new medicine and inform your doctor of medicines you are taking or intend to take. 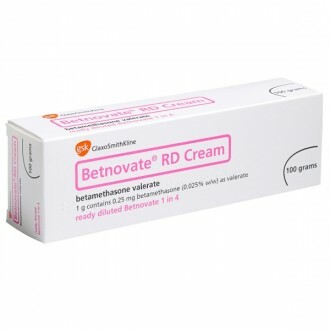 Need to know more about Eczema & Dermatitis?